The electric scooter range is whizzing back into stock! 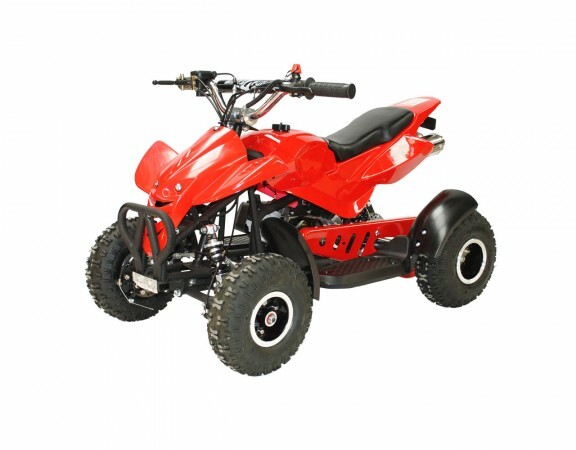 Kids 800W 36V Electric Mini Quad Bike Coming Soon! 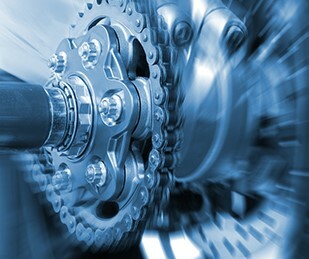 Here at Bikes4Fun we are always aiming to keep you entertained and provide you with only the best products around. With that in mind, we are pleased to confirm the 1000W electric scooter is now on its way back in stock and due to arrive early July! Oh, and we thought we would bring along it’s big brother too! Introducing the Bikes4Fun 1500W 48V electric scooter! Ready to wow, the 1500W electric scooter features 12″ big alloy rims, a folding frame and a stylish new black and red design. 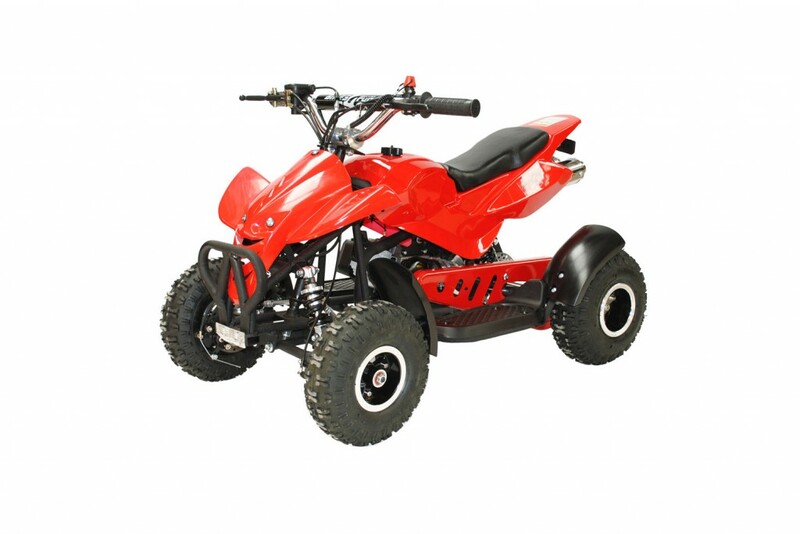 With 4x12V batteries your ride time has been extended ensuring your smiling for longer and breezing along at speeds of up to 50km/h! Previously proving they don’t stay on the shelves for long, you can pre-order yours now to avoid missing out! Simply order online or call us on 0345 652 0014.